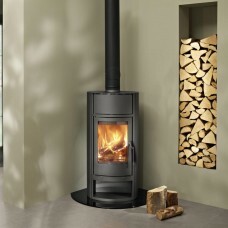 A boiler stove provides your home with super-efficient heating, not only from the stove itself but via central heating, as it can heat water and pass it through radiators. 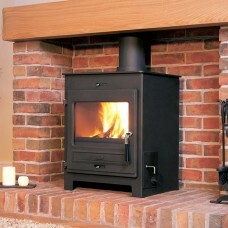 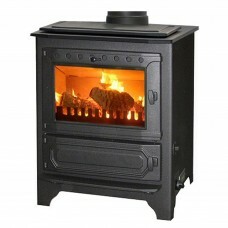 A boiler stove is an environmentally friendly alternative to gas or electric heating. 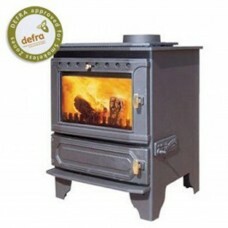 Depending on the size of the stove, it can either supplement a current central heating system, or if you opt for a larger stove, replace it entirely. 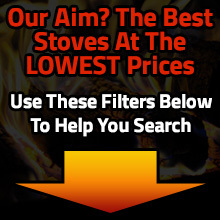 Shop now and get free and fast delivery.